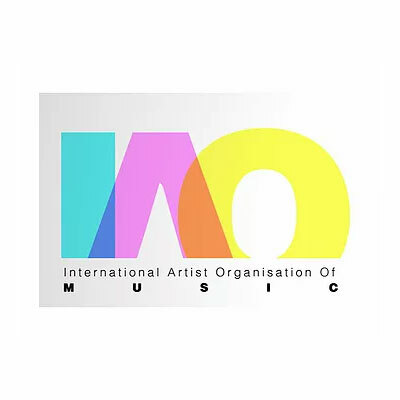 IAO runs a global campaign for fairer treatment for music performers in the digital environment and works to promote a fairer and more transparent market place. 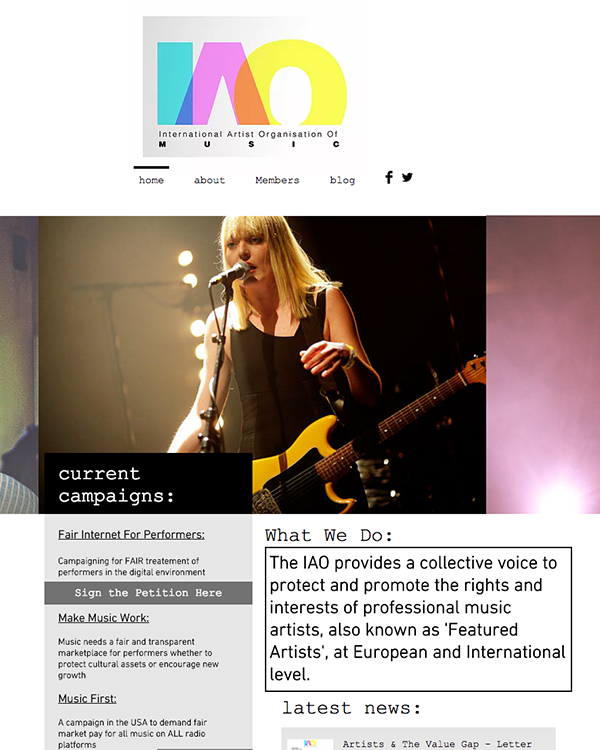 In order to try and rebalance the interests of industry and the talent upon which industry depends the IAO together with three other organisations representing performers in Europe: AEPO-ARTIS (http://www.aepo-artis.org ), International Federation of Actors (FIA) and the International Federation of Musicians (FIM) are carrying out a campaign to introduce into European legislation a right to remuneration for performers, collected from downloading and streaming platforms and managed by performers’ collective management organisations. 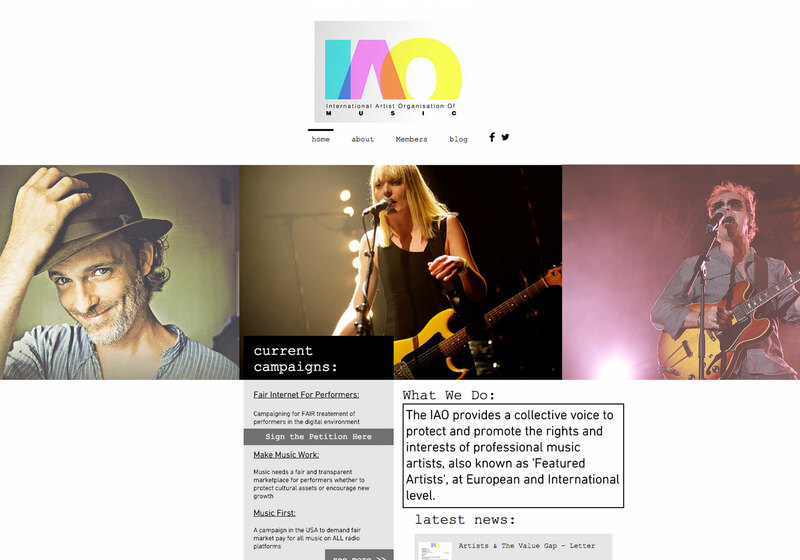 In the USA they are supporting the US Music First campaign to secure airplay royalties for US music performers. An international instrument – the 1961 Rome Convention – was dedicated to giving performers and phonogram producers legal protection of a similar nature as that for authors. Labels and performers are entitled to be paid a royalty (known as “equitable remuneration” and managed by collective licences) when their recordings and recorded performances are broadcast or performed. Despite the strength of the US music industry the United States is still not a signatory to the Rome Convention which is most disadvantageous to American performers.